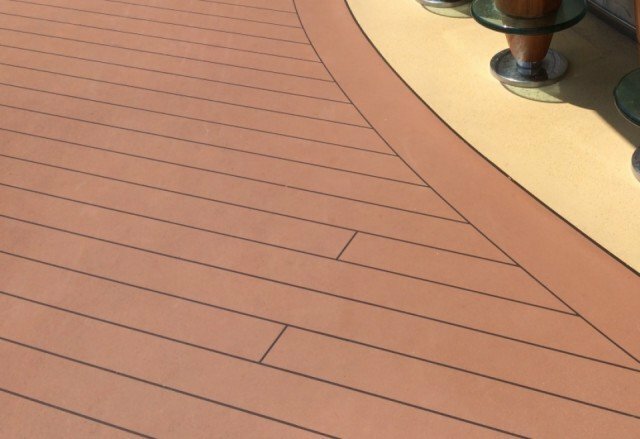 In appearance, this luxurious, weatherproof synthetic deck finishing system has a teak effect. The surface of this durable system is antiskid without being rough-textured. It is easy to clean and very fit to walk barefoot on (also in wet conditions). And: seamless, impermeable to fluids, low-maintenance, fireproof and applied on site by own specialists. 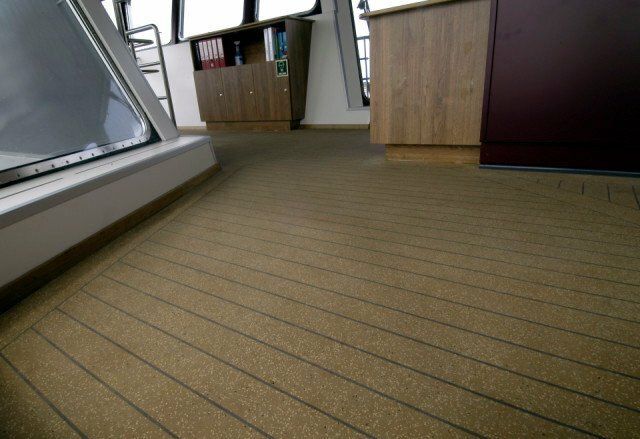 Bolideck Select Soft Teak Effect is resistant to the most usual loads. Bolideck Select Soft Teak Effect is resistant to the most usual chemicals and cleaning products. 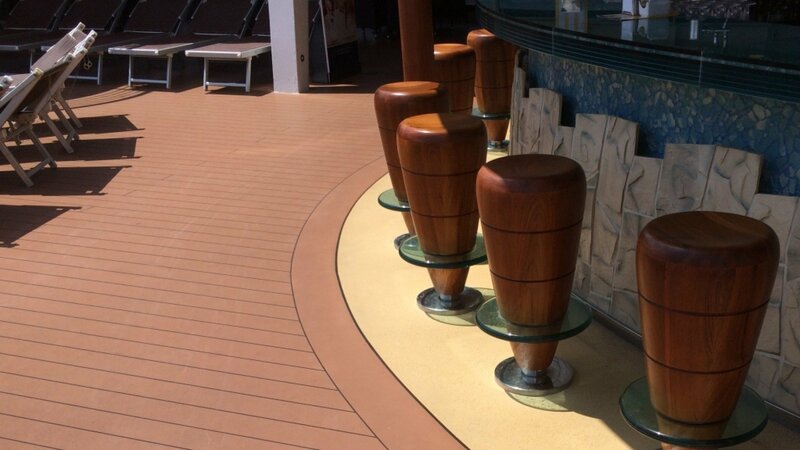 No electrical properties have been specified for Bolideck Select Soft Teak Effect.